Hotel Edelweiss is the ideal place for those seeking a pleasant and quiet holiday as well as for those wishing to take part in the most varied activities against the splendid backdrop of the Valle di Scalve. 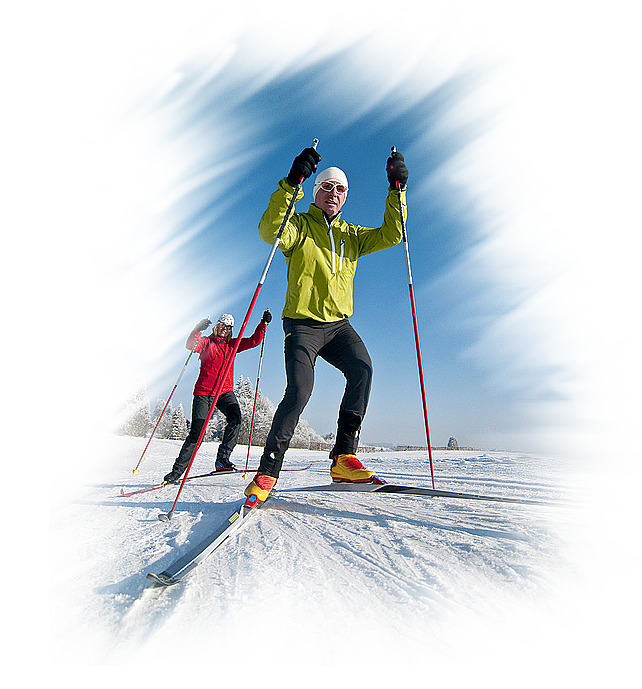 Sports facilities include the Nordic ski centre, Alpine skiing facilities, ice-skating, Raid Avventura Centre, horse-riding and tennis courts. 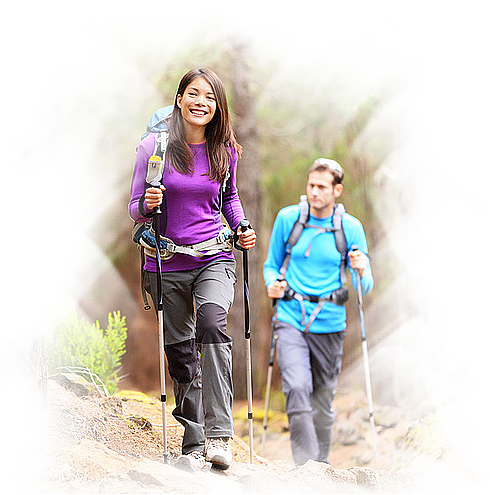 Winter excursions on snowshoes (the hotel has snowshoes at the guests’ complete disposal) and in the summer innumerable walks along forest paths and in the mountains of incomparable beauty. 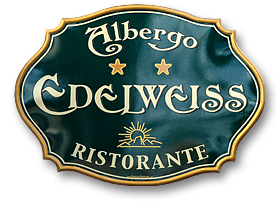 Lanfranco Grassi, owner of Albergo Edelweiss, is at your complete disposal for any information you may require and to offer you the best advice on any activities or excursions you may wish to try. Further information on events and other news can be found on the Valle di Scalve website.